Natalie Grimes created this colour intense look. It reminds us of our Toxic Nature Collection. 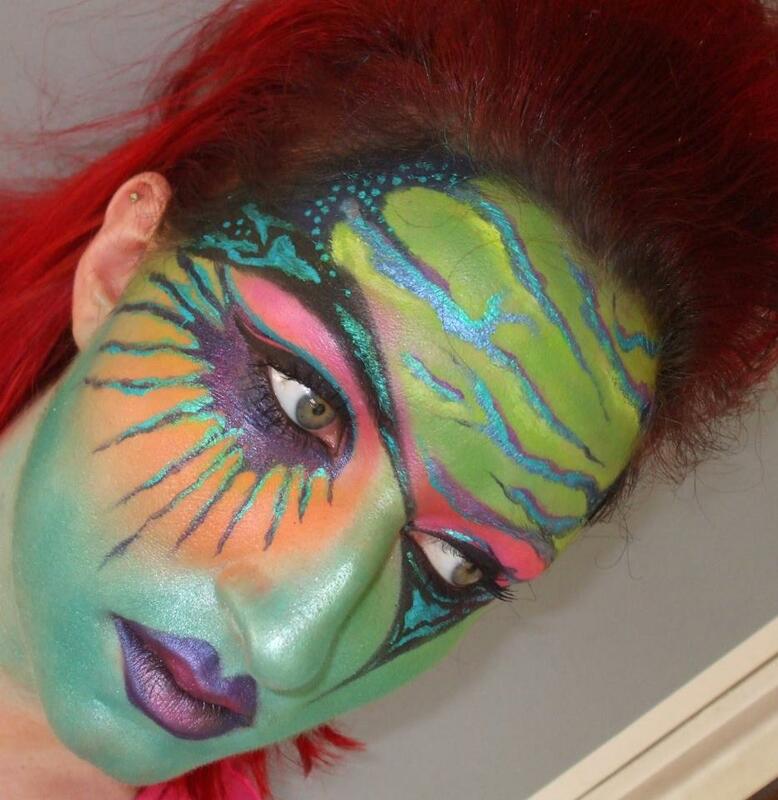 Brittany Martin got her inspiration from the Illamasqua Body Electrics Collection and transformed Breana Rich. This high colour intensity ignites the skin and creates such a dramactic image! We love it and the beautiful photography by Tricia Davidge. 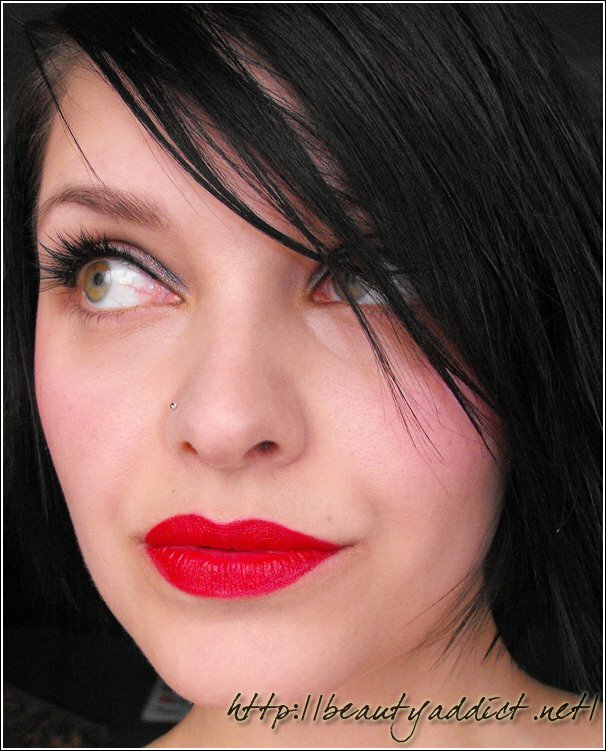 Try this look for yourself with our Lipstick in Pristine. It’s never too late to rock the holiday look. A natural base with a red lip is always a show stopper. Vesna Melkic used the following products to create this look… Cream Blusher in Ravish, Lipstick in Box, Pure Pigment in Android, False Lashes in no. 21, Eye Brow Cake in Gaze and Eye Liner Cake in Mislead. We would love to see more of your Alter Egos! Keep on sharing them on our Facebook page!